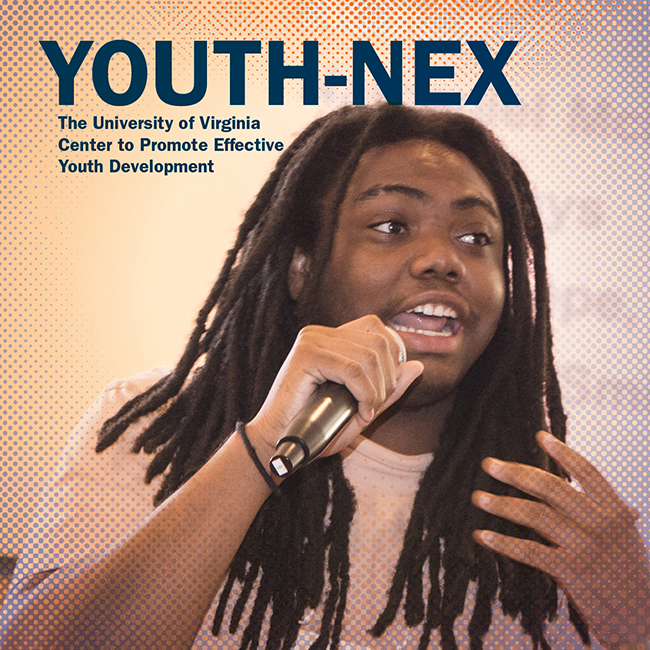 Youth-Nex is a trans-disciplinary center focusing on three core domains: a) Out-of-School Time; b) Educational Systems: Middle School; and c) Community Engagement: Civic and Political. Central to its work is a translational approach to scholarship and innovation which aims to expand and apply the science of Positive Youth Development to enhance the strengths of youth and to prevent developmental risk such as violence; physical and mental health issues; substance abuse and school failure. Youth-Nex aims to expand and apply the science of positive youth development to address fundamental challenges facing societies around the world. ​To provide a community of scholarship where faculty, researchers, and students are supported in their scholarly efforts. To assure relevance and applicability, youth have a role to play in efforts to develop and apply new knowledge.